Steve Burd is the Founder and CEO of Burd Health and the former Chairman and CEO of Safeway Inc. where, during his tenure, the company outperformed the S&P 500 on total shareholder return by 34 percent. This achievement is particularly noteworthy given the narrow margins of the supermarket sector. After serving an unprecedented 20 years as CEO, Steve is now fully engaged in the healthcare sector since creating Burd Health. Burd Health is a healthcare solutions company occupying a unique space that partners with mid-to-large-cap self-insured companies to reduce costs for both the company and its employees. The Burd Health approach also produces significant improvements in health and fitness. This endeavor is grounded in his decade’s worth of healthcare experience at Safeway including the active participation in the policy discussions that led to the Affordable Care Act, arguing for more of a market-based solution to the nation’s healthcare challenges.The discussions led to the so-called Safeway amendment, which permits self-insured employers to differentiate employee healthcare premiums (based on behavior) by as much as 50 percent. Ken Shachmut is Vice President of Product Development at Burd Health. 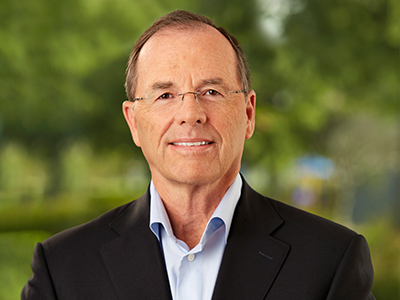 Prior to joining Burd Health, Ken was EVP & CFO at Safeway Health Inc. and SVP at Safeway Inc. where he led the design and implementation of Safeway’s unique and nationally-praised health benefits program. This program reduced Safeway’s all-inclusive healthcare costs by 2% annually from 2005-2013 while costs in the rest of the US market increased 7% per year – in other words, 9 percentage points better than the national trend for eight years. The program simultaneously improved workforce health and fitness, lowering employees’ “health age” by 4 years. Earlier at Safeway, Ken had responsibility for Strategic Initiatives, and also led corporate Re-Engineering, where he identified and implemented savings worth well over $1.5 billion. Prior to Safeway, Ken was a general management consultant for over 15 years, principally with McKinsey & Company and Booz Allen Hamilton (now Strategy&). He served clients in a broad range of industries on strategy, operations, and cost reduction. Ken received his BSE degree with honors from Princeton University, did graduate work in Operations Research at Columbia University, and received his MBA from Stanford University. He served as a Lieutenant in the U.S. Navy. Anu Sharma is Vice President, Client Services with overall responsibility for managing client relationships and leading the implementation of Burd Health’s products with our clients. Prior to joining Burd Health, Anu was a Principal in the Healthcare and Organization, Change, & Leadership Practices at the global management consulting firm Booz & Company (now Strategy&). 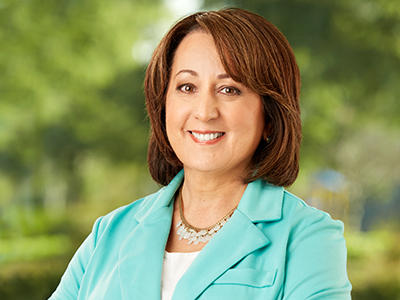 She led complex strategy, cost reduction, and post-merger integration engagements at leading national carriers, Blue plans, and health systems to help them reposition for success in the post-ACA world. She also co-authored key Booz & Company healthcare strategy viewpoints. 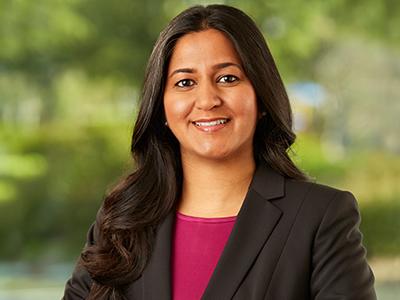 Prior to Booz & Company, Anu was with Hewitt Associates (now Aon Hewitt), where she worked with HR teams at leading for-profit and not-for-profit employers on a variety of initiatives focused on improving employee engagement, organizational productivity, and HR effectiveness. The combination of these experiences give Anu a deep understanding of the US healthcare system, the challenges employers and HR organizations face, opportunities for innovation, and the art of creating successful change within organizations. Anu holds an M.S. in Management from the Stanford Graduate School of Business, where she was a Sloan Fellow. She earned her undergraduate degree in Economics (Honors) from Delhi University, India and is also a graduate of XLRI, one of India’s top ranked business schools. Dr. Slack is the Chief Medical Officer at Burd Health where he is the architect of the innovative High Touch/High Care specialty health management program. He started practicing medicine over 30 years ago in Washington DC with an intensive internship and residency in Internal Medicine at a 900 bed inner city hospital followed by 10 years in Emergency Medicine. He then transitioned to specialize in the Physical Rehabilitation of spinal injuries and developed the most effective spine rehabilitation program in the nation for back-injured workers. With 9 clinics in 4 states, Dr. Slack had an unmatched record of return to work rates, after 3 years of time loss, exceeding 70%. He went on to become a pioneer in the specialty of precision diagnostic spinal injections and transformed patient outcomes with improved function and unprecedented cost reduction. By founding three healthcare start-ups over his medical career, Dr. Slack is uniquely positioned to re-invent specialty health management at Burd Health. David Ching is the Chief Technology Officer at Burd Health where he is responsible for the technology solutions and infrastructure. 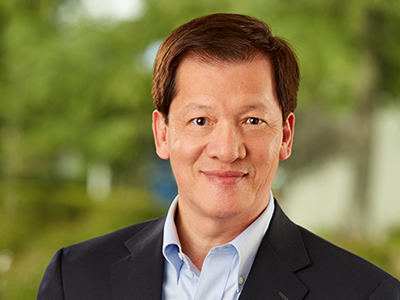 David served as the Senior Vice President, Chief Information Officer for Safeway Inc. for over 19 years, building retail systems, enterprise data warehouses, and consumer advanced analytic solutions. 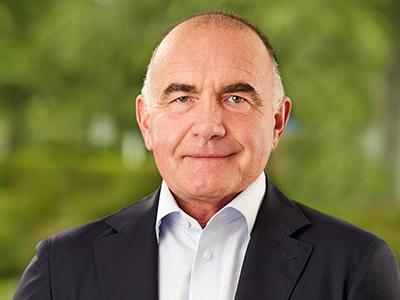 Prior to joining Safeway, David was the General Manager – North America for BACG (British American Consulting Group), a software/consulting firm focusing on distribution and the retail industry. 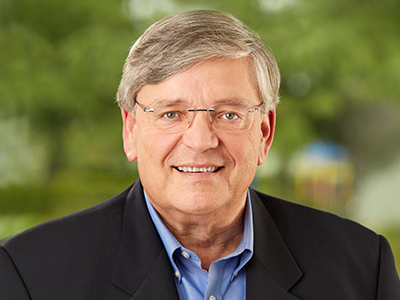 Earlier in his career, David worked for Lucky Stores Inc., a subsidiary of the American Stores Companies as the Senior Vice President of Information Systems and also worked in systems development at Bell Canada and Control Data Canada in Toronto. 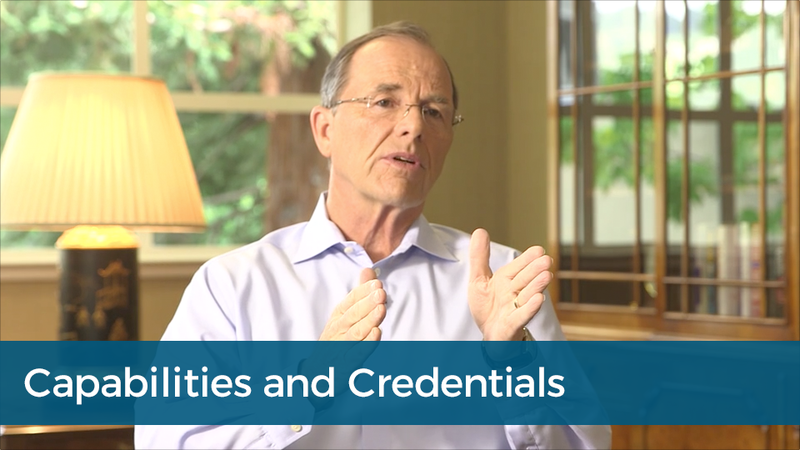 David’s educational background includes an MS in Management Sciences from the Graduate School of Business, Stanford University; an MS in Computer Sciences from the University of California at Berkeley; and a BS in Electrical Engineering from the University of Wisconsin – Madison. Since 2007, David serves as a director of The TJX Companies, Inc. (a $28 billion off-price retailer of apparel and home fashions in the United States and internationally). He also served on the Board of Directors of PETCO Animal Supplies, Inc. His engagements in industry activities included Management Board Member of GSI (International Industry Standards Organization) from 2008 to 2013 and Board Member of Worldwide Retail Exchange (WWRE), a B2B e-commerce exchange from 2000 to 2007. Julia Park Miller is Director, Client Services at Burd Health. As a member of the Client Services team, Julia oversees the implementation of Burd Health’s products with our clients. This support includes assisting customers through the change management process, supporting decision making and monitoring progress with analysis, contributing to the development of new product ideas and channel partnerships, and making sure the Burd Health engagement is delivering value for our customers and their health plan members. Prior to Burd Health, Julia was the head of performance marketing at Pocket Gems, a mobile gaming company. She was responsible for the strategy, analytics, operations, and partnerships associated with driving over 40 million mobile app installs. She managed the key partner relationships ranging from small development studios to million dollar partnerships with Google and other established ad networks. Before Pocket Gems, Julia was a management consultant with Oliver Wyman and worked across a variety of industry sectors including retail, technology, and aviation. She gained extensive experience helping clients navigate large organizational change initiatives and creating the tools and processes necessary to successfully monitor and implement such large-scale projects. Additionally, Julia has held product strategy roles at healthcare startups such as Jiff and Healthtap. Through these roles, she has gained an understanding of different strategies used to engage end-users in the healthcare system. Her diverse experience gives her depth in data analysis and designing creative strategies to successfully engage employees and stakeholders through major organizational change initiatives. Julia holds an MBA from the Stanford Graduate School of Business, where she was the Co-President of the Health Care Club. She earned her undergraduate degree in Systems Engineering from the University of Virginia. 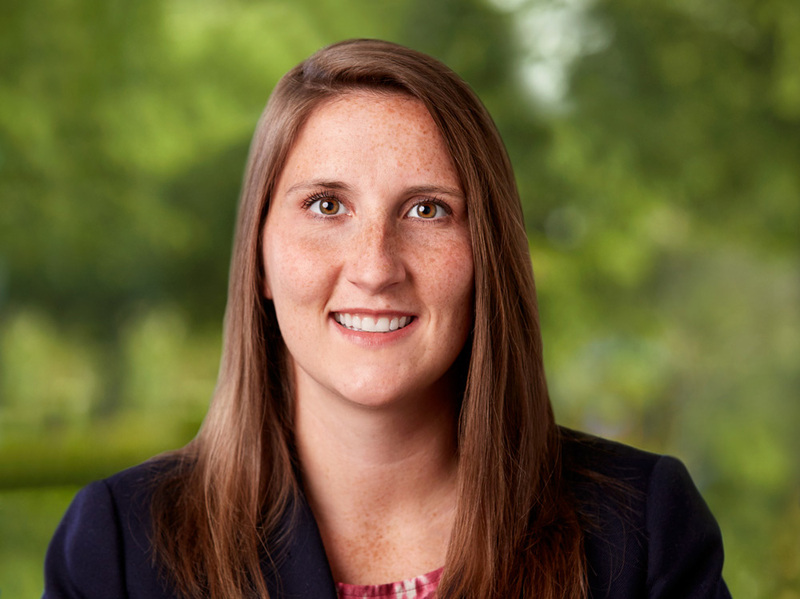 Laura Wharton is the Executive Assistant to the CEO and assists team members at Burd Health. Prior to joining Burd Health, Laura worked as Steve Burd’s executive assistant at Safeway for 14 years. She has a wealth of professional experience and unique skills having held a variety of assistant positions at Safeway that spanned the course of over 30 years. At Burd Health, Laura manages all office vendor relationships, procurement, and is relied upon for her stellar ability to keep the daily operations running smoothly. Laura’s background and rapport make her uniquely suited to support Steve Burd and the leadership team at Burd Health.